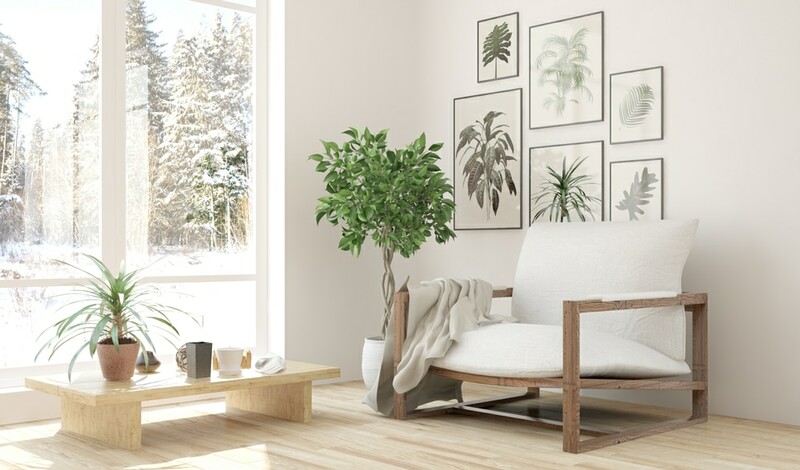 In this post, you’ll find 10 amazing ideas regarding Scandinavian living and design. These ideas may help you to decorate your home in a stylistic manner. Have fun! Discreet wood furniture made from bright spruce wood. 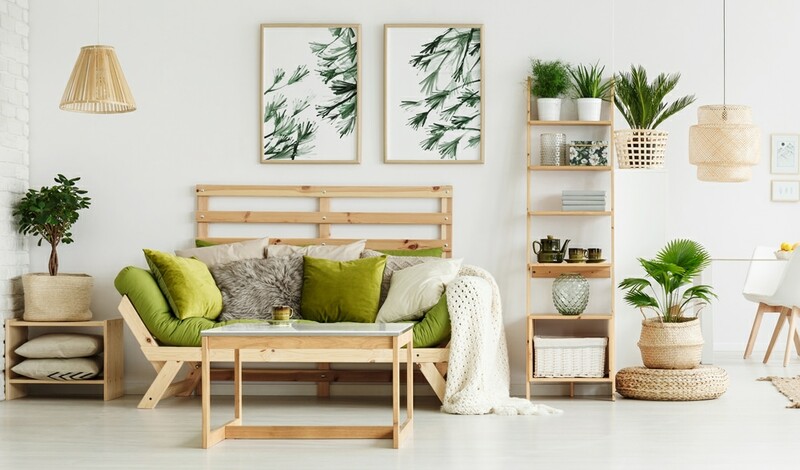 The Scandinavian living room is decorated with various plants which create a friendly atmosphere. The picture frames on the wall underpin the simplistic ambience. A bright living room with a white couch and lots of empty space. 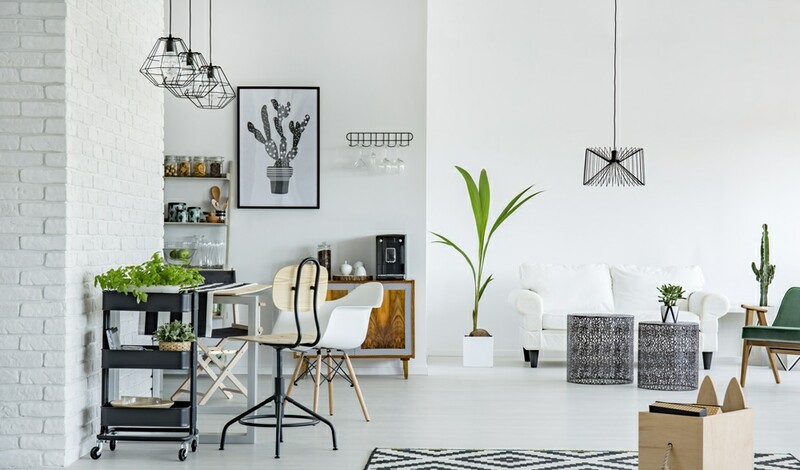 The metal lamps is a typical characteristic of modern Scandinavian interior. A metal table with a clean white top plate. 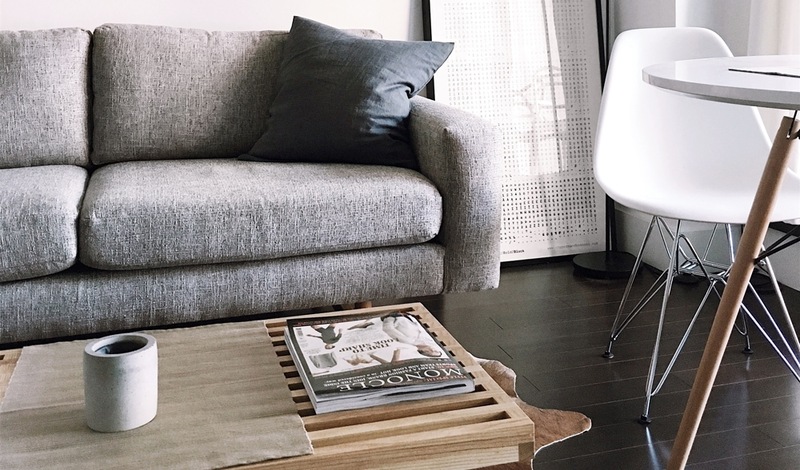 The furniture is made in a simplistic style in order to keep a calm atmosphere in the room. 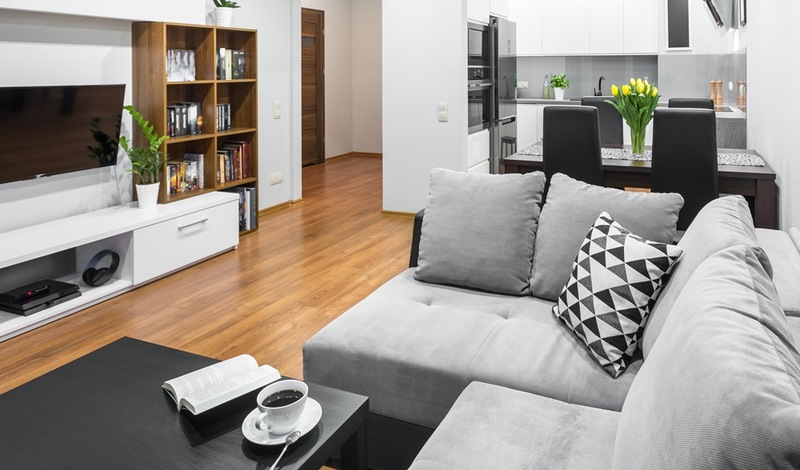 The light colours of the wooden furniture enhance the room. 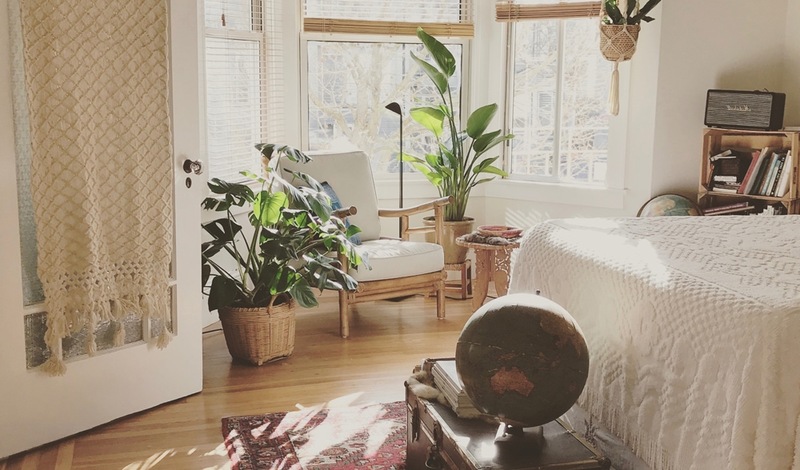 The plants and braid patterns ease the overall atmosphere. 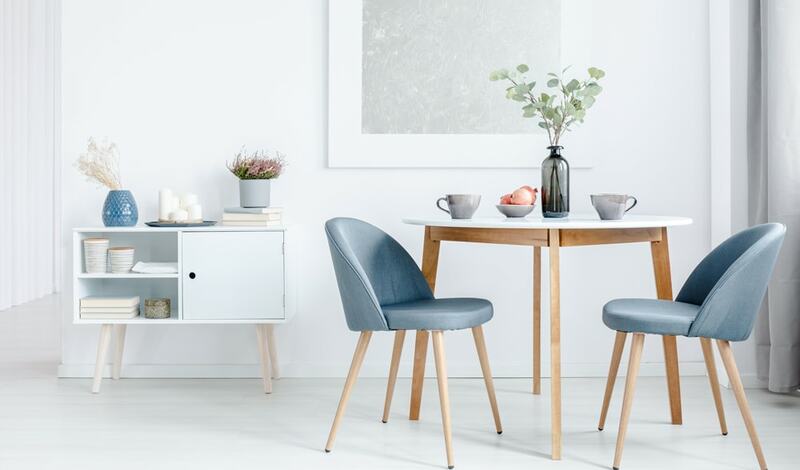 The clean blue gradient in combination with the scandinavic furniture creates a precious mood. This is a classic interior picture. 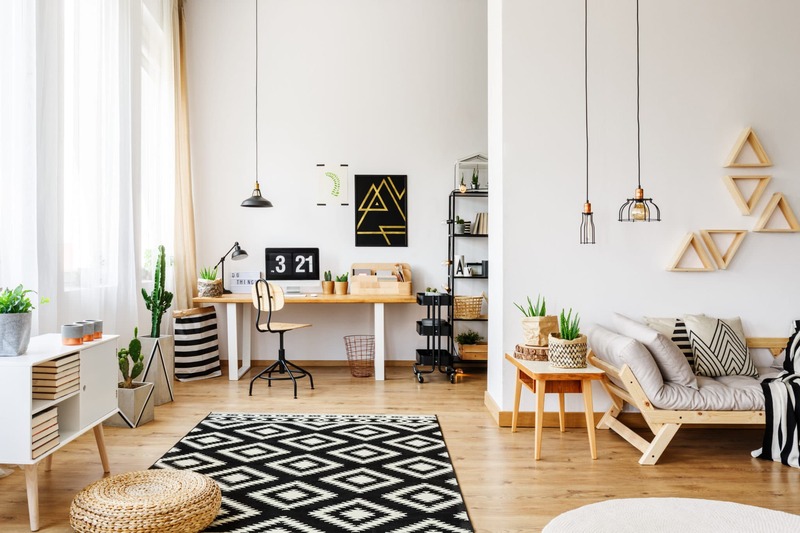 With the numerous black and dark colour parts, the room seems more cumbersome than the Scandinavian light style. Wood elements and white paddings. 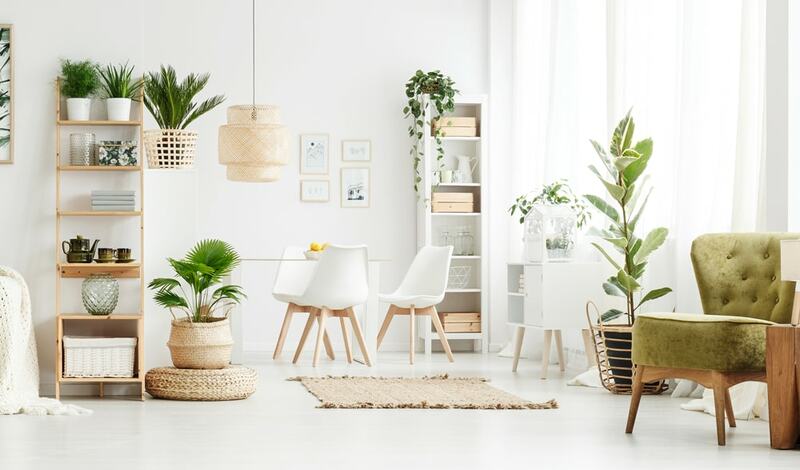 The light wood creates a welcoming atmosphere in the room. 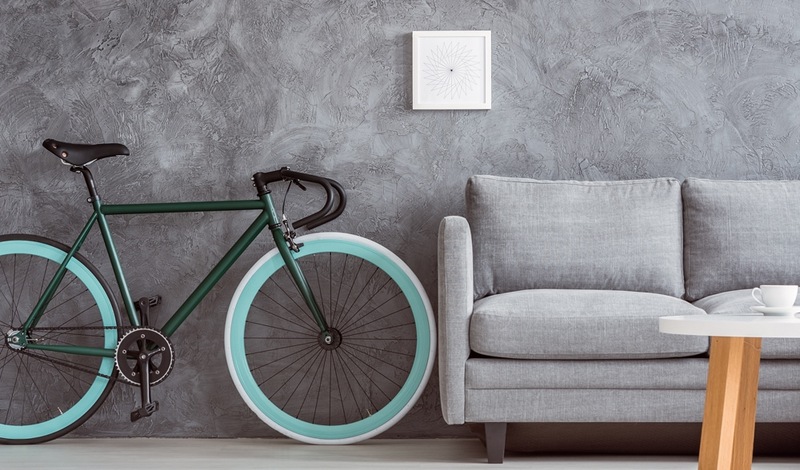 The slight grey-gradient of the couch and the wall, as well as the bright colours of the bike, create a coherence appearance in the living room. 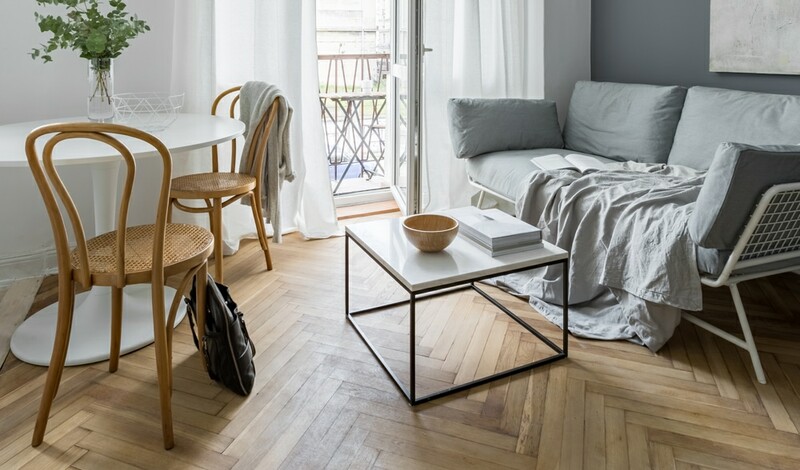 A dark wood floor in combination with bright furniture in white and grey colour shades. A large wood chair in modern style with white paddings. Plants in the background and posters of plants create a great atmosphere.